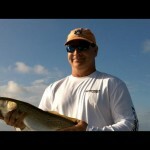 Guided Mr. Rick Sanchez this morning for some topwater and spoon fishing for redfish. Thankfully, we got out early this morning during great conditions with a light north breeze and lots of cloud-cover that produced low-light conditions until 830am. 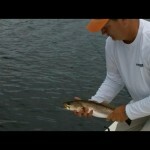 Stuck some nice redfish and trout on topwater baits including a big #6 speckled trout. 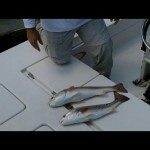 Travelled east to look for some redfish we could take with Johnson Spoons. 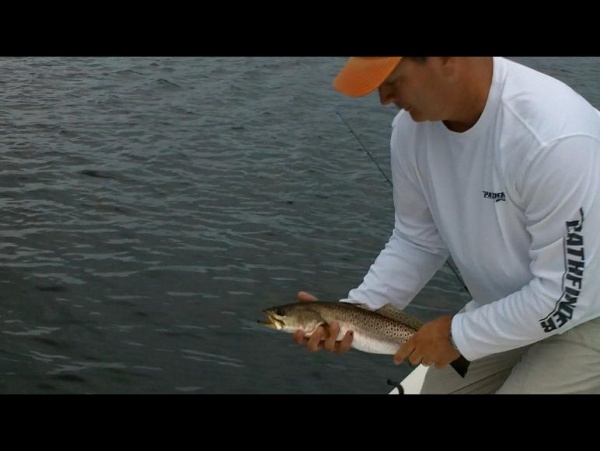 The redfish grabbed our spoons immediately and several heavy fish came to the boat. Found some schooling fish(10-25 fish) that were clearly visible as they were high-riding on the surface. 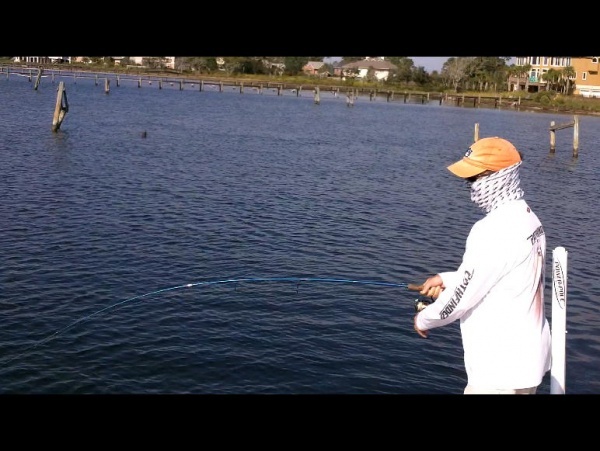 Then the blue skies, high winds and high pressure came through and the fish completely shut off. 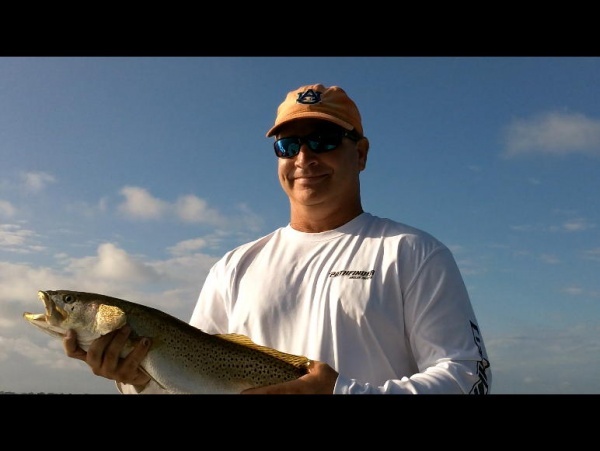 Stayed around the same schooling redfish that we have hit for the last several weeks but they were most definitely against the high pressure system that came rushing through around 900am. Picked up some more trout luckily and called it a day. 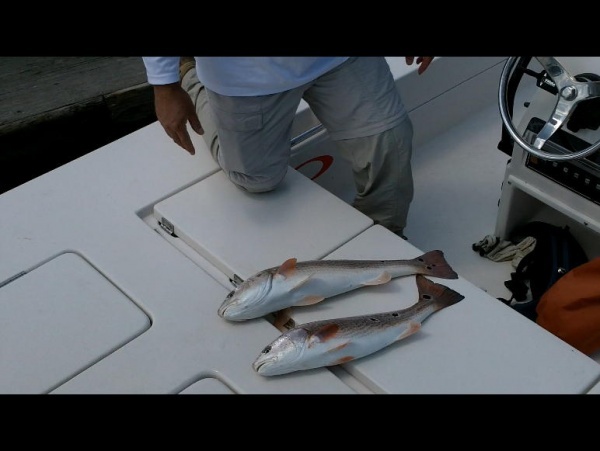 All fish released except for two redfish for the grill. Today I tried out my new Kodak PlaySport that captures video in 1080HD. Got some pretty nice footage. 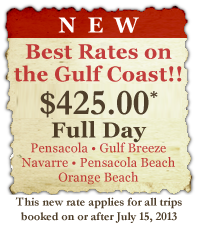 Book now to experience the thrill of Redfish University!! Please click an image to enlarge and view slideshow.